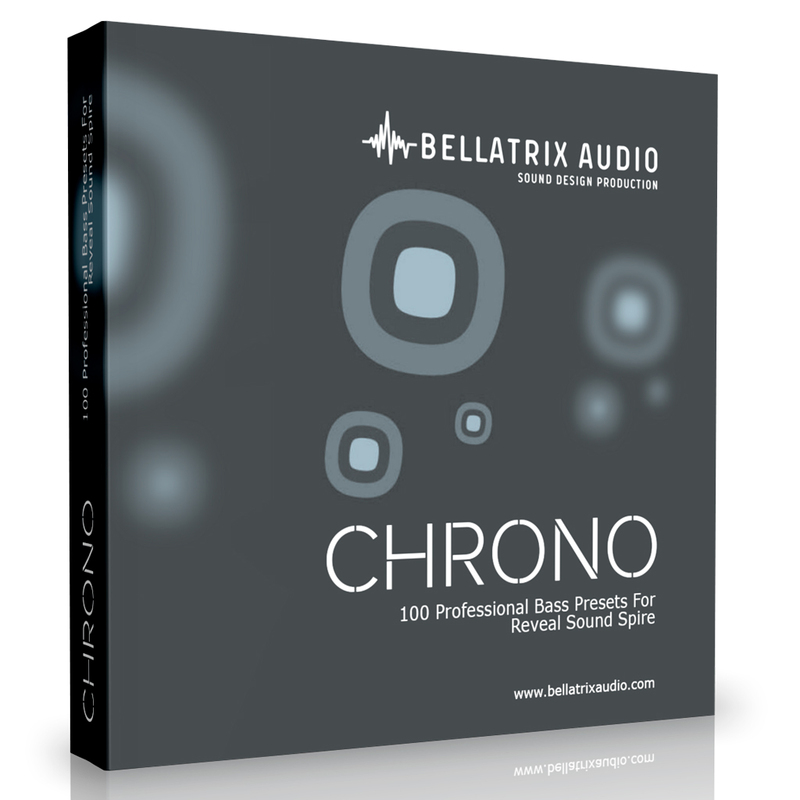 Chrono is a new collection for Spire inlcudes 100 professionally designed bass presets. Clear, deep and stunning bass sounds can be used in the House, Trance, Pop, Electronic and other EDM music production. This collection fulfill all the requirements of present musician's needs. It also contains some exact bass sounds of the famous musicians and DJ's tracks. Our bank will be indispensable in your daily work!